The product "Automobilsport Magazine #19 English version BRM Formula 1 1970-1974" was successfully added to your wishlist. English Version. 19th edition of the premium quarterly motorsports magazine for the history of motor racing. 144 pages, more than 300 photos, English text. This edition contains e.g. 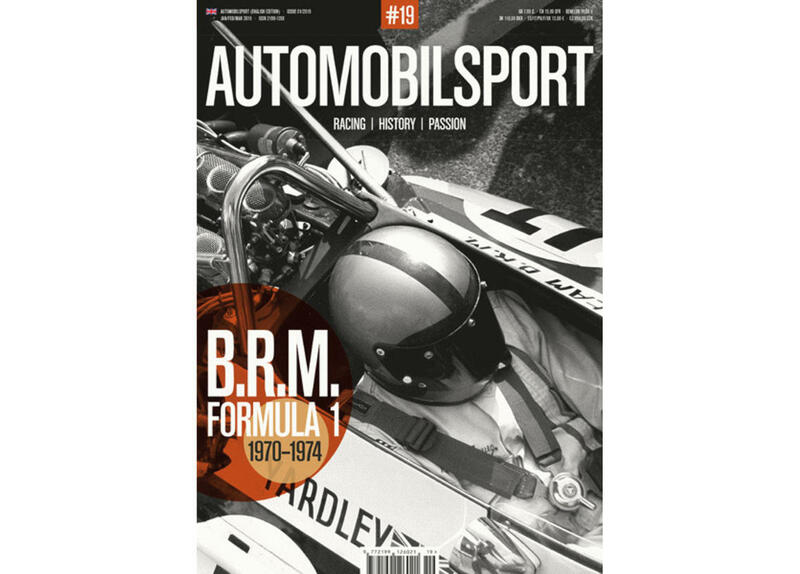 : BRM Formula 1 1970-1974, Toni Fischhaber, Project 400 KM/H WM-Peugeot at Le Mans, Opel GT Conrero Gr.4, Golden Comeback Arrows A3, Historic Grand Prix Zandvoort, etc.